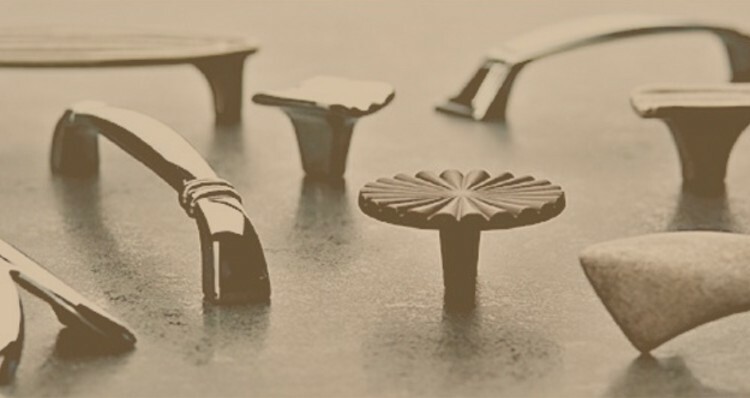 Your hardware selection is probably one of the last things you will do in your kitchen remodel. The cabinet hardware that you choose will make a tremendous impact on the look and feel of your entire kitchen. Selection for style is important, but so is functionality. You will be touching and using this hardware many times a day so you need to consider this when making your final selection.